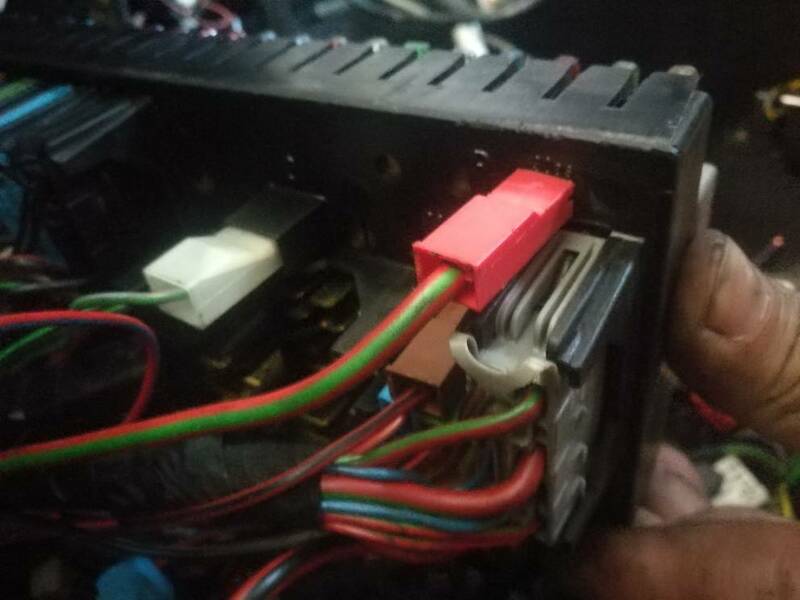 I stupidly removed the fuse box without noting the terminals on connector M. These are single wire connections for electric windows/AC/central locking etc. 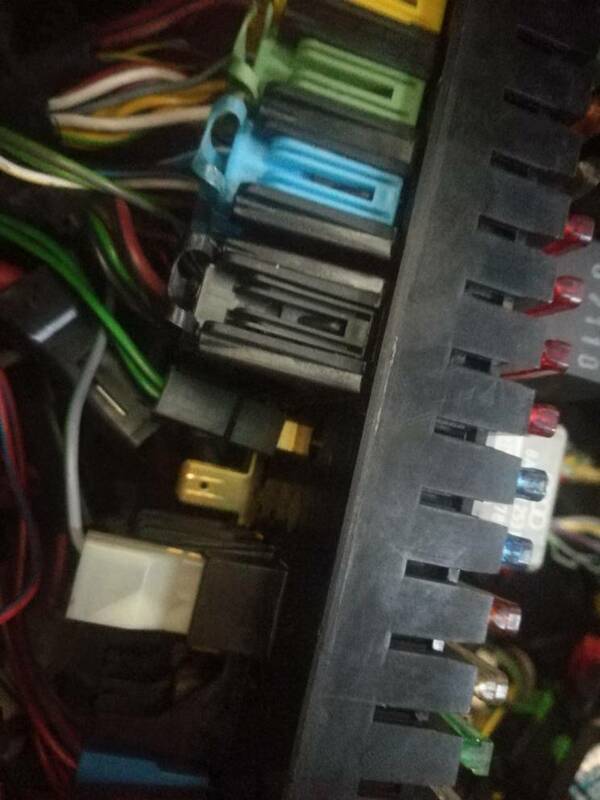 Does anyone have a picture of the underside of the fusebox, with the cables attached? I have checked at info on S2central and it is only shown for the ABY engine wiring. nothing is mentioned about these connections. Yeah - I have seen these pictures. It’s the individual connections on block M. They are all separate terminals. They are the only ones I didn’t get a picture of FFS! also does anything go on 87k?! My dash is still off. I had a quick look for you just now but its all spaghetti in there and I cant even see the bottom of the fuse box! I can have another look tomorrow if you like and try and move some wires to get a view. My car is ABY. Make any difference? That would be very helpful if you can, you may need to move the bundle of cables out of the way to see them. 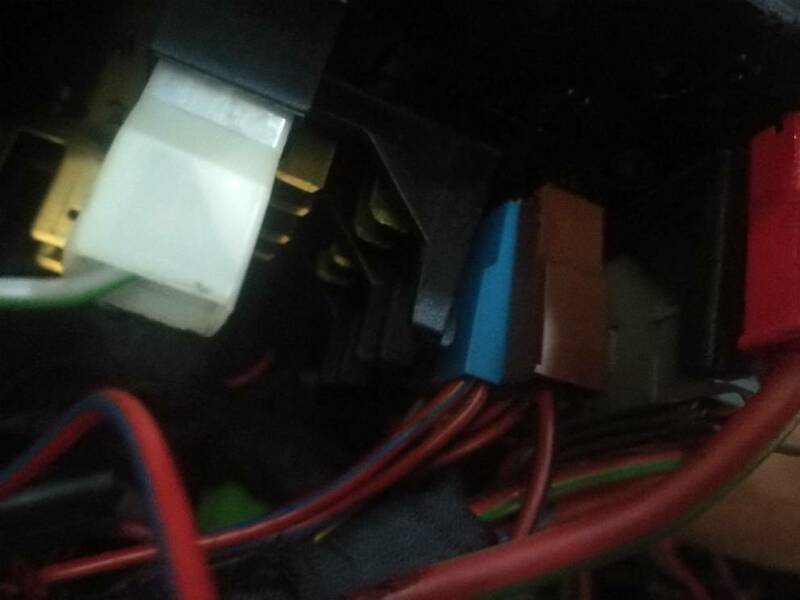 The connections are on the side of the fuse box closest to the centre of the car. Thanks John, I have found a couple of them. I will take another look in the morning. Had to walk away tonight. Spent hours removing the old Clifford alarm that had stopped working. 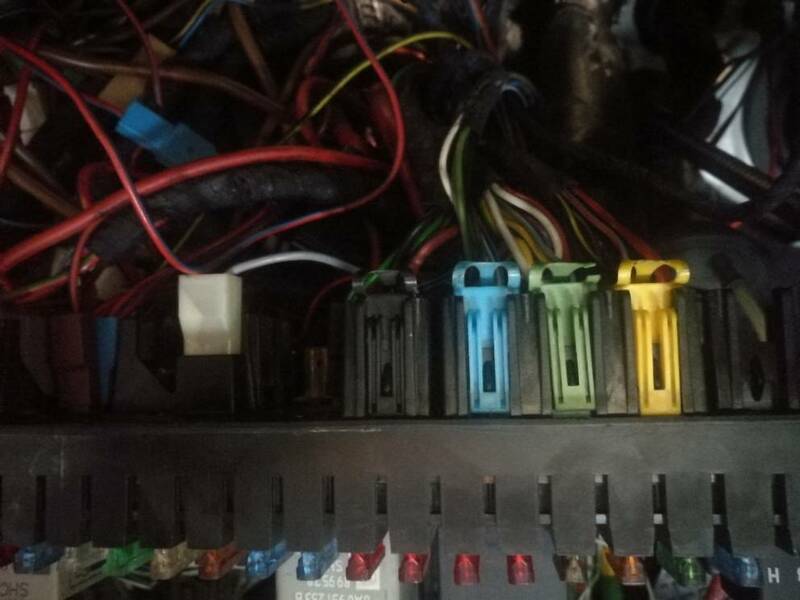 The wiring was such a mess. Doesn’t matter where they all go, as it is all just battery live (terminal 30). All times are GMT. This page was generated at 23:29.